62 year old Arthur Taylor yelled “Beautiful morning to get out of prison”. One of New Zealand's most high-profile prisoners has been released on parole after spending nearly 40 years behind bars. Arthur William Taylor, 62, was granted parole in January after being denied 19 times prior. He was released from Waikeria Prison this morning. Taylor was serving 17 and a half years for charges of explosives, firearms, kidnapping and conspiracy to supply methamphetamine, among other crimes. The sentence was not due to end until 2022. Almost 40 years of his life has been spent in custody due to his more than 150 convictions for offences including bank robbery, burglary, fraud and drugs. Taylor sought to be paroled to a semi-rural Dunedin home, where he would live with a soon-to-be law graduate. In recent years Taylor has become better known as the "jailhouse lawyer" after a series of successful court cases. He was also instrumental in the courts ruling that denying New Zealand's prisoners the right to vote was inconsistent with the Bill of Rights, and challenged the legality of the prison smoking ban. This morning as Taylor was released at about 6am he was greeted by his sister and two friends. "Beautiful morning to get out of prison," he said. "I am just sad because I am leaving a lot of good guys behind." In its decision the Parole Board said Taylor was "confident he will transition back into the community without any issue". "Taylor advised that he speaks regularly with [withheld] and he has formed a close relationship with them. They are all interested in social justice," the decision reads. The Parole Board said the advantages of the placement would give Taylor the opportunity to "wind down in a non-pressured situation, away from the pressures of urban living and out of the considerable public eye". Taylor also wished to study and the Parole Board received written confirmation of university courses being provided to him in Dunedin and Auckland. His intention was to transfer to Auckland in six to eight months, while he also "anticipates an offer of employment" from a withheld employer. "Taylor has an ambition to gain a law degree and to continue to work in the social justice arena, something that he has been able to do even as a prisoner for a number of years," the decision read. Taylor, who told the Parole Board he would now live a law-abiding life, first hit the headlines in 1998 after he escaped from the maximum security prison at Paremoremo, north of Auckland, with three others, including double murderer Graeme Burton. The group made their way to the Coromandel, where they hunkered down in luxury holiday homes, including the bach of a multi-millionaire, and the bush to evade authorities. Last year, the Herald was granted access by the Department of Corrections to interview the infamous prisoner. "I was like a mastermind of organising criminal activities," Taylor said. "I'd get a great deal of satisfaction from the rewards and adulation you'd get from criminals. Now I've transposed that into what I do now [where] it is directed in a pro-social and community direction." Several parole conditions were imposed on Taylor, including not to possess or use drugs, attend psychological assessments and not contact any of his victims. Placed in Epuni Boys' Home for the first of three stays. 1972: His first conviction was for forging entries in his savings bank deposit book. 1998: Escaped from Auckland Prison with three others. 2001: Released at end of a 10-year sentence. After a life of crime he told the Herald he is now "going straight". 2004: Imprisoned after conviction of drugs and firearms offences and possessing explosives. 2005: Escaped while being taken to a family group conference in Wellington to discuss custody of his child. Assisted by accomplice who pointed an air pistol at two prison officers. Captured after falling through a ceiling on to a "startled" woman in a toilet cubicle. 2006: Smuggled sperm out of prison which he claims successfully impregnated his (now former) wife, Carolyn. 2010: Began series of challenges arguing a ban on smoking on prison property was unlawful. The High Court ruled in his favour three years later. 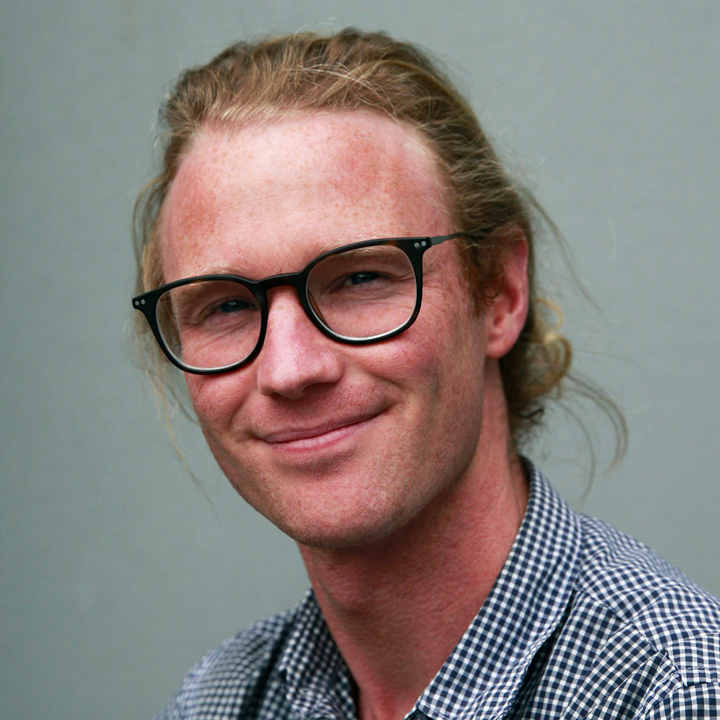 2015: High Court ruled in Taylor's favour in declaring that a statute that prohibited prisoners from voting is inconsistent with the New Zealand Bill of Rights. The Supreme Court upheld the ruling last year. 2017: Successfully prosecutes Witness C for perjury in the Tamihere double-murder case and later reveals him as Roberto Conchie Harris. 2018: Denied parole for the 19th time. 2019: Granted parole, and released February 11.